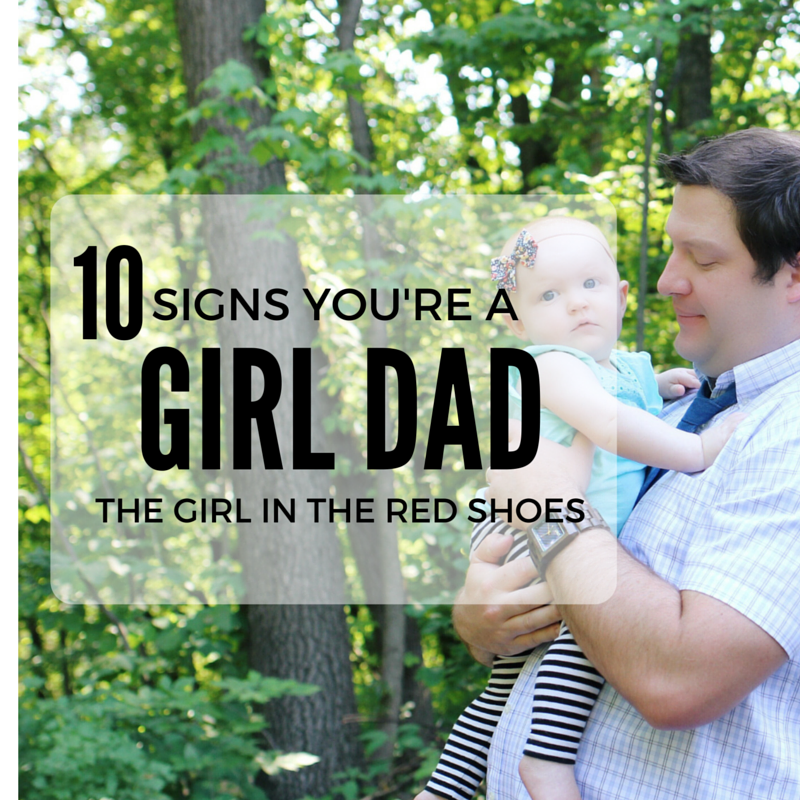 You know you’re a girl dad when…..
1. You do your best to put together girl outfits. Do stripes go with prints? Pink with purple? Bonus points if you remember a coordinating bow. 2. You are totally baffled by the reasoning behind wearing a headband or bow in the first place…until a stranger comments on how cute your little boy is. Bows for the win. 3. The biggest smiles are saved for daddy. 4. You learn all the princesses names and look forward to watching the movies with your little girl. 5. You drink pretend tea like a pro. 6. Your wife gushes over you every time your rock your baby girl to sleep. It is just so dang sweet, she can’t take it. 7. The moment you heard “it’s a girl!” you started planning your scary dad strategy for when she brings home a boy for the first time. 8. You constantly tell her “boys are bad!” even though she’s not even one year old yet. 9. You save the best dance moves for her. 10. That little girl has you wrapped around your finger, and you know it. And wouldn’t have it any other way. Sadie (and Hudson too!) are so lucky to have such an amazing daddy. He loves them unconditionally and they love him just as much. 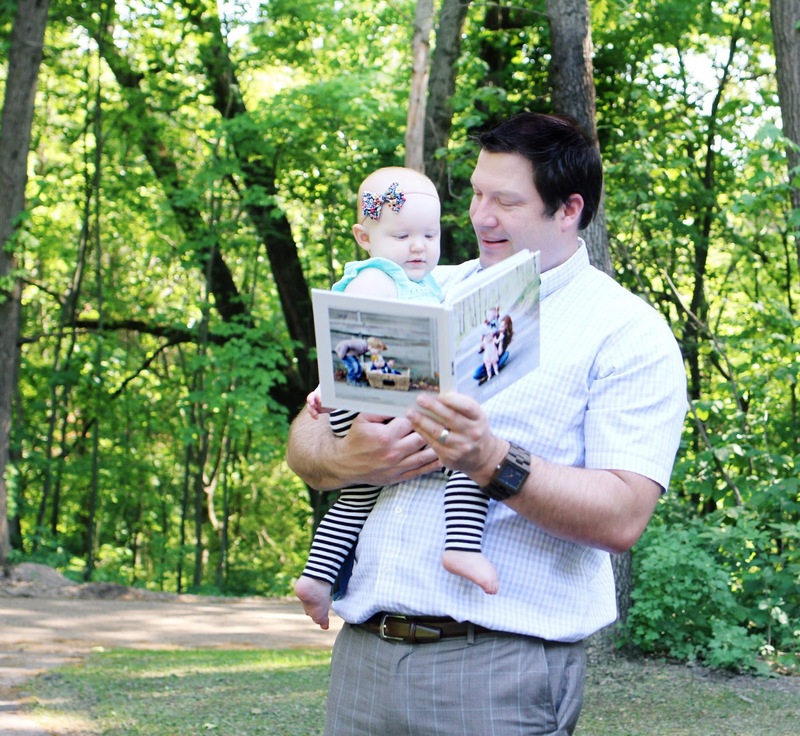 This week Sadie surprised her daddy with an early Father’s Day gift….a fun photo album from Snapfish! Father’s day is right around the corner and we just couldn’t wait to spoil THE BEST DAD EVER a little early! Creating the album was super fun and easy…I just uploaded my favorite Instagram photos of both kids and made a super fun album just for daddy. I love how it turned out! Now my husband can have this album as a great keepsake at work…and as a reminder of just how much we love him. He works so hard to make our lives better. And there isn’t a thing he wouldn’t do for our family. 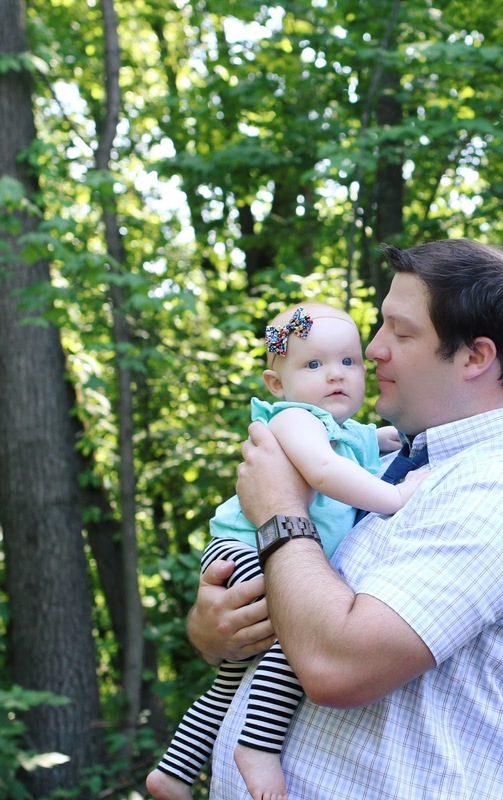 Today dads are more engaged than ever and have redefined what it means to be a good father. And being a good father means loving your your kids, no matter what. I’m so thankful for a husband who is also a great dad. I wouldn’t be able to be a good mom without such a great partner! 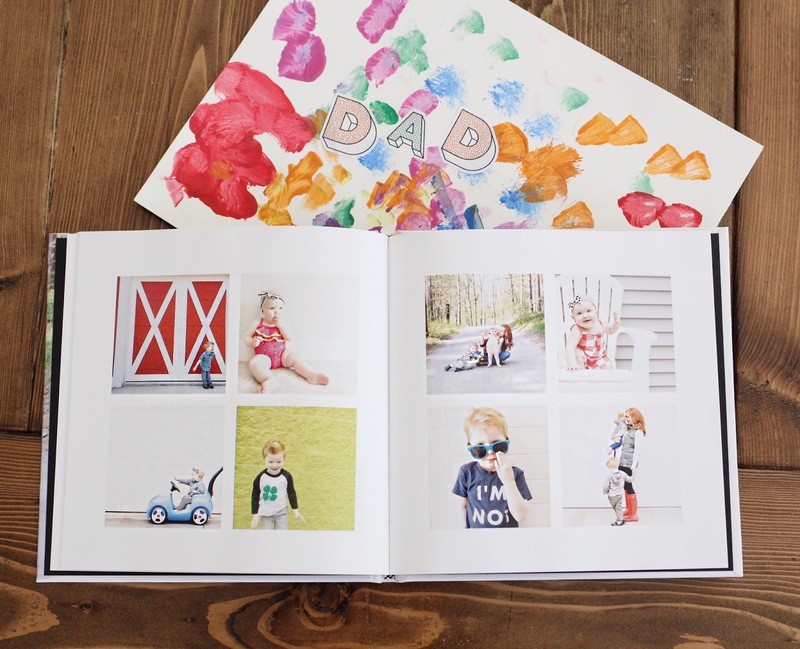 Be sure to create your own unique Father’s Day gift for the great dad in your life with Snapfish! They have tons of fun ideas and creative gifts for any occasion. To celebrate dad’s day, I’m partnering with Snapfish to give away one of 35 $50 Snapfish gift cards! Giveaway ends June 10th at 9pm PST. (Age 18+, U.S. residents only, one winner per household). 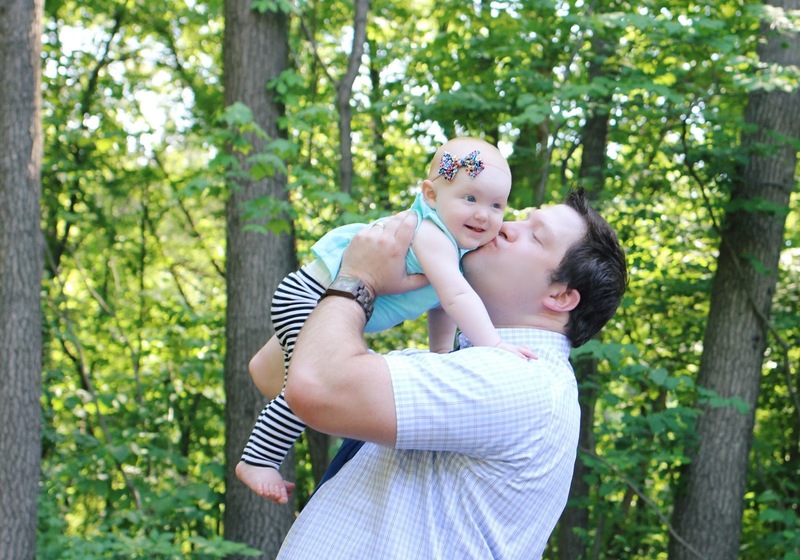 ummm…am i the only one who gets jealous of how much girl-dadding goes on in my house? it's like high school all over again…competing for the quarterback. I will never forget the moment when my husband saw both of our kids for the first time! Cute book idea. I make a family album each year and we love it! Lots of girl dadding in this house too!! And yeah, bows for the win! 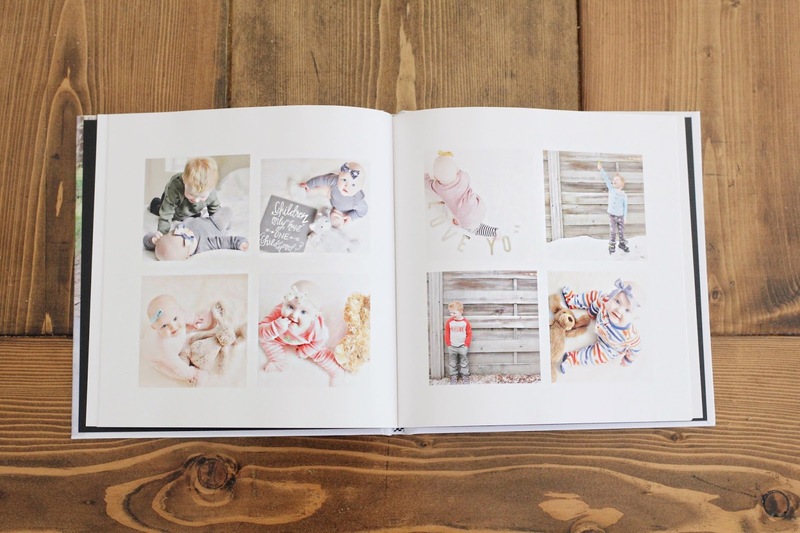 I love this list and Snapfish photo books! I have 2 favorite Dad moments – one with my Dad and one with my husband as a Dad. My favorite with my Dad is my wedding day, for sure. Seeing him react, dancing, the whole nine yards. My favorite with my husband as Dad was seeing him the day our son was born. He was meant for the role, for sure! I love when my little one falls asleep on his dad, and I can tell my husband loves it too. there is something so special about a budding father/daughter relationship…our little girl is just 8mo old but it is already there and I love watching them together! Scary dad strategy…YES!!! Ha!!! That book is darling! I love giving photo books as gifts! And I love seeing dads wrapped around their daughter's finger! LOVE Snapfish and use them all-the-time! And this post is too cute! Loving all the girl dad-isms! My husband used to mis-match the kids clothes all the time. They of course did not care but I was always telling him to make sure they at least matched a little. Cherish all those precious moments with your young daughter. They grow up so fast. The next thing you know, they are graduating from high school. That is so cute. I love the photo shoot. Plus it is a great idea for Fathers Day. All boys here, so I can't really relate. 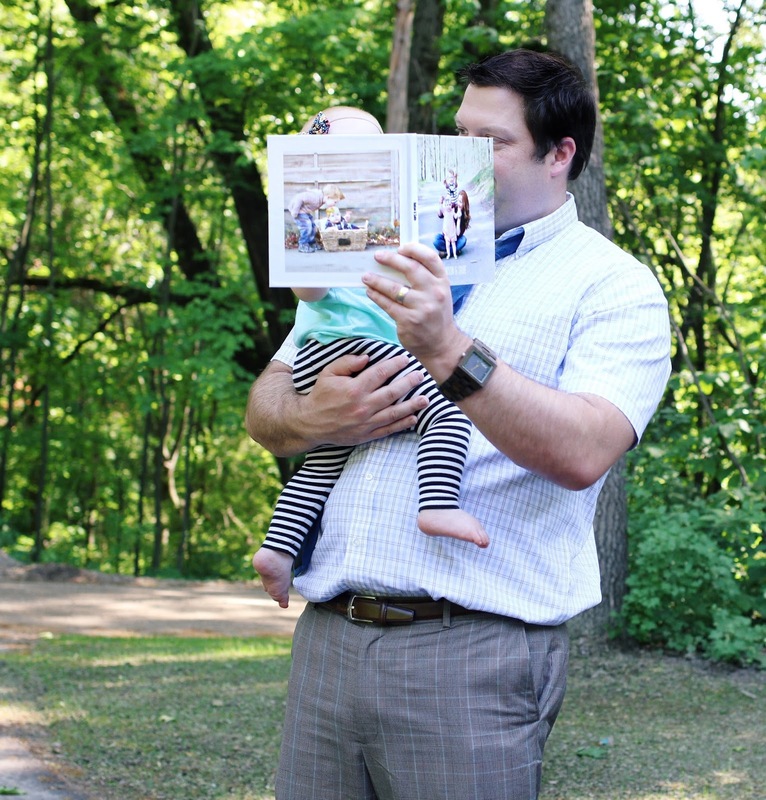 That photo-book though is great for ALL dads! Super cute. Such an adorable post! I'm not a parent yet, but I'm a daddy's girl and I'm sure he could relate. Loved seeing my husband's face when he first saw his baby girl! Whenever my husband attempts to do our daughter's hair… precious! Well isnt this so stinking cute?! And true. My husband is surrounded by girls (even our dog is a girl) and he loves it! This is an adorable gift that a Dad can have! Photos of his own familiy in a lovely designed photo book. That's precious! Snapfish rocks. I lvoe when girls love their daddy and vise versa. Love it!! And I love that you used all IG photos! I need to do that too! One of my favorite moments with my dad is when he helped me move from the west coast to the east coast! I know he was sad to see me go but I appreciate his unconditional support! I have twin girls. Even with bows on people still thought one was a boy. Every. Single. Time. LOL I use Snapfish every year for their daddy's gift! I love Snapfish! We have used it consistently since my kids were really little (almost 10 years). 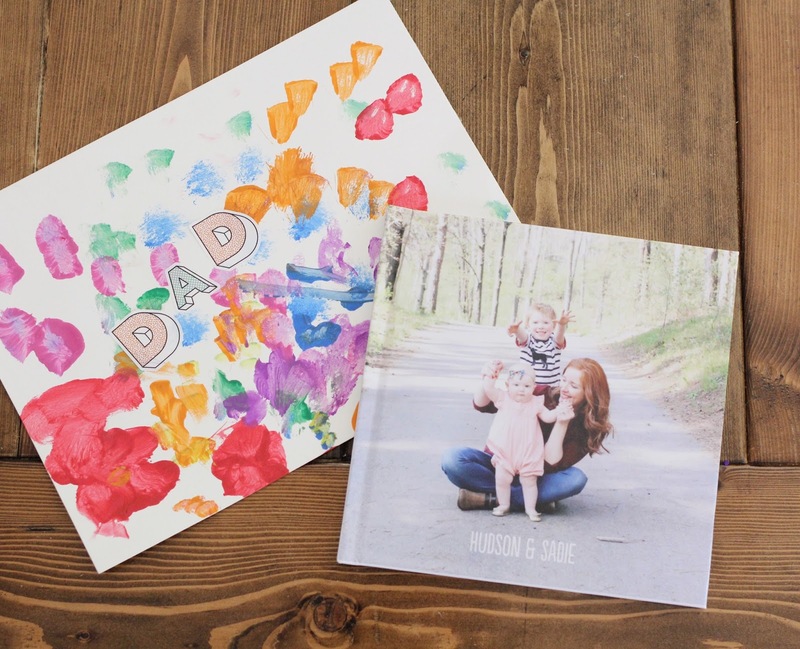 Such an adorable idea for Father's Day! I would love to gift one to my husband of the littles! Just a reminder, not all girls are into princesses! I have three girls and only one of them likes princess stuff (even then she prefers mermaids). The oldest likes all things Star Wars, just like her daddy!